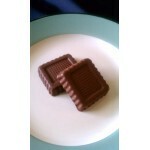 A solid bar of crispy rice surrounded by rich, smooth, creamy carob. 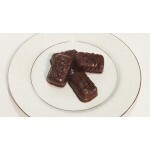 Each package contains t..
Four bite size pieces of tender, sweet coconut covered with rich, smooth, creamy carob. 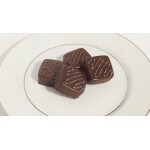 &nbs..
Crunchy granola enrobbed in rich caramel and covered with smooth, creamy carob. 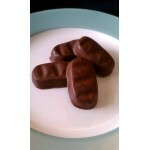 Each package..
Crunchy granola covered with smooth, creamy carob. Each package contains one delicious bar. 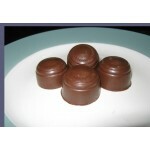 ..
Four round mounds filled with a light, luscious nougat, covered with rich, smooth, creamy carob. .. 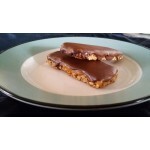 The New Caramel Bar! New look – same ingredients and same great taste. The new shape give.. 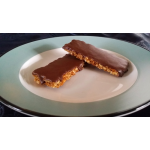 Announcing: The New Galaxy Bar! New look – same ingredients and same great taste. &n..
New! Paypal Credit Card Payments!